Project-Nerd was lucky enough to get the opportunity to make a brief appearance at Kansas City’s Motaku, a convention filled to the brim with anime fans. Between panels we grabbed some great shots of the many amazing cosplayers in attendance. There were plenty of other great costumes we didn’t get images of either, I’m sure if you keep an eye on the Motaku Facebook Page you will get a chance to see many, many more. Check out the gallery and learn more about Motaku on their website. Motaku is part of the 2014 ProNerd Tour. 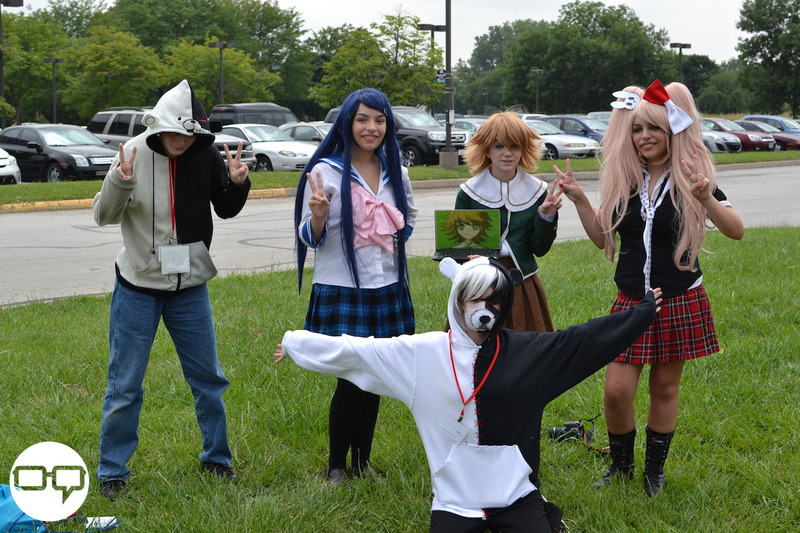 You can find more coverage of Motaku and the other great conventions and events we attend on our 2014 ProNerd Tour Page.